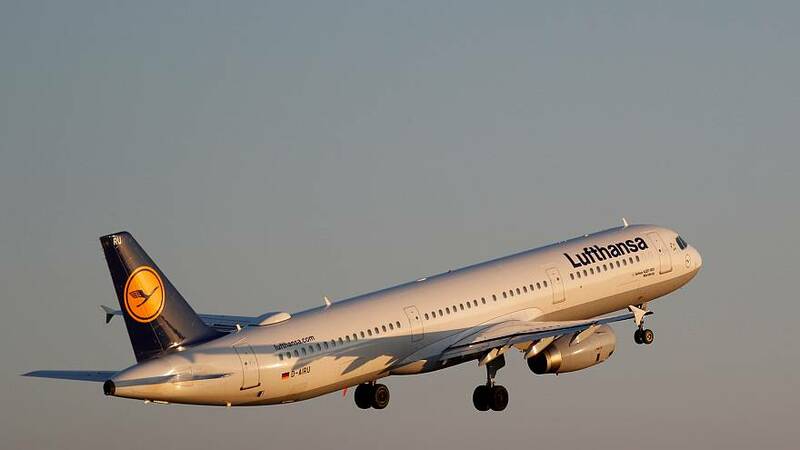 The European Union needs to abandon an emission offsetting scheme for airlines and tax aviation as it does other types of transport, a research group urged on Wednesday, after data showed the sector's emissions growth outpaces other carbon-emitting industries. Earlier this week Ryanair became the first airline to land in Europe's top ten biggest polluters, according to European Commission data. The list had, up until then, been exclusively made up of coal-fired power plants. Now new figures released by the Brussels-based Transport & Environment (T&E) research group on Wednesday reveal that although Ryanair was the biggest polluting airline, it was far from being the fastest-growing emitter of greenhouse gases. Ryanair's emissions grew by 6.9% in 2018, far behind Britain's Jet2.com, Portugal's TAP or Finland's Finnair, which had rates of 20%, 12.6% and 11.2% respectively. Overall, emissions from the aviation sector grew 4.9% last year, compared to a 3.9% decline for other emission-trading sectors. For T&E, "aviation's runaway emissions" are due to governments having left the sector "untaxed and under-regulated compared to other transport." "National carriers and low-cost airlines all benefit from paying no fuel tax and VAT while the rest of us must pay our way," Andrew Murphy, aviation manager at T&E, said in a statement. "Governments and the EU need to wake up, starting with a tax on kerosene and clean fuel mandates that force airlines to switch to zero-emission jet fuel,” he added. Domestic aviation emissions are covered in the Paris Agreement but international flights, which account for 65% of all flights, are not. They are instead covered by the UN's aviation agency, which has set up an offsetting scheme. From this year, airlines must closely monitor their emissions and will be required to buy emissions reduction offsets from other sectors to make up for any rise in their emissions. But critics said the scheme would do little to curb emissions. A scientific paper published in February in the Nature Climate Change journal found that more stringent criteria were required or the scheme runs the risk of having no impact at all. "If the scheme allows airline operators the unlimited use of offset credits from already implemented projects, it will result in no notable emissions reductions beyond those that would occur anyway and neither offer incentives for new investments nor reward previous investments in offset projects," the study said. For T&E's Murphy, the EU must "call it quits on this failed climate policy, and instead focus on proven measures — taxing kerosene, and ultimately replacing it with zero-emission fuels." The European Commission said in a statement that "Europe has been continuously advocating global and coordinated action to address the growth of aviation emissions". "The Commission is taking action to reduce aviation emissions in Europe and globally, which is a top priority of the EU’s Aviation Strategy," it added.